About a month ago, when I brewed my Arctic Vortex Winter Saison, the weather seemed much more winter-like. It was, in fact winter. I probably should have brewed it earlier in the winter months so that I could drink it during the winter season. Oh well, something to think about for next year. 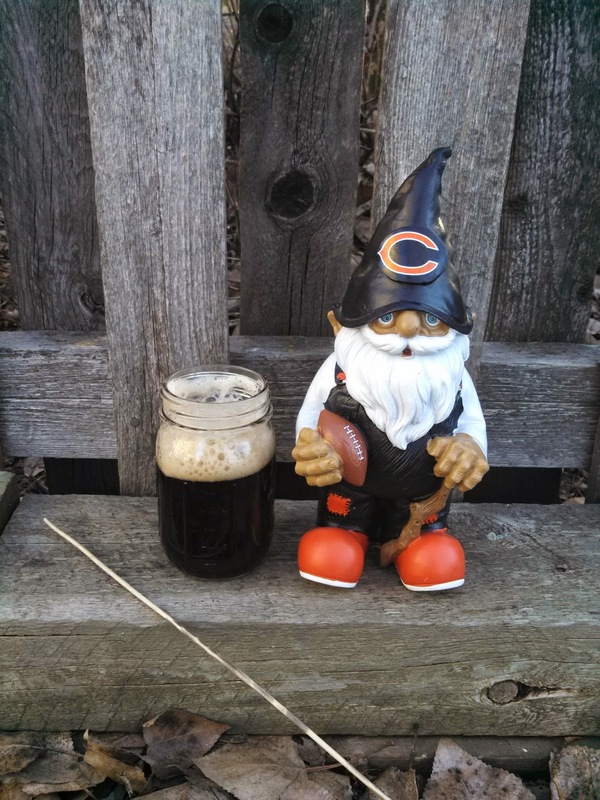 If you want to read about the brew-day, see Brewing Arctic Vortex Black Saison. I have been drinking this beer recently, and find it truly awesome. I mean, I really like this beer. The Beer Model says she likes it too. She said to me "it doesn't taste black", which from her is a compliment. It does look very black. There are redish-brown highlights at the "corners" when held up to the sun light. 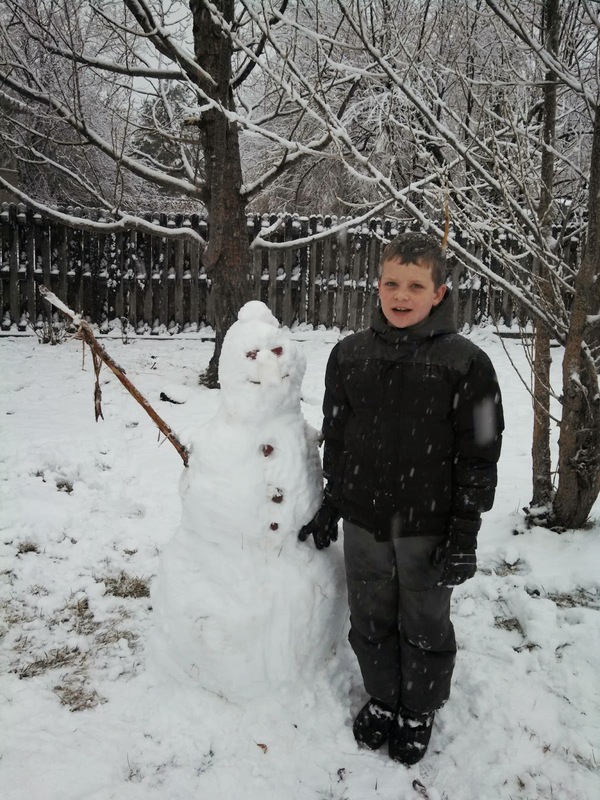 The head is thick, cream colored, and long-lasting. Lots of tiny bubbles rise up throughout the drink. I am writing this blog post on a notepad. It is an actual notepad made of paper. Weird, right?!? Why am I writing a blog on a notepad (to be typed into the computer later)? Well, because my family has decided to to ban the use of electronics on the Sundays during Lent. The Sunday before Ash Wednesday, the wife and children were in our church's version of Sunday School learning about Lent. I was not there, so I'm not sure exactly how it went down, but apparently the kids thought it would be a good idea to sacrifice the use of electronics on Sundays. It became a family decision. As you may remember from other blog articles, I am generally pretty easy when it comes to sharing things people ask me to share. 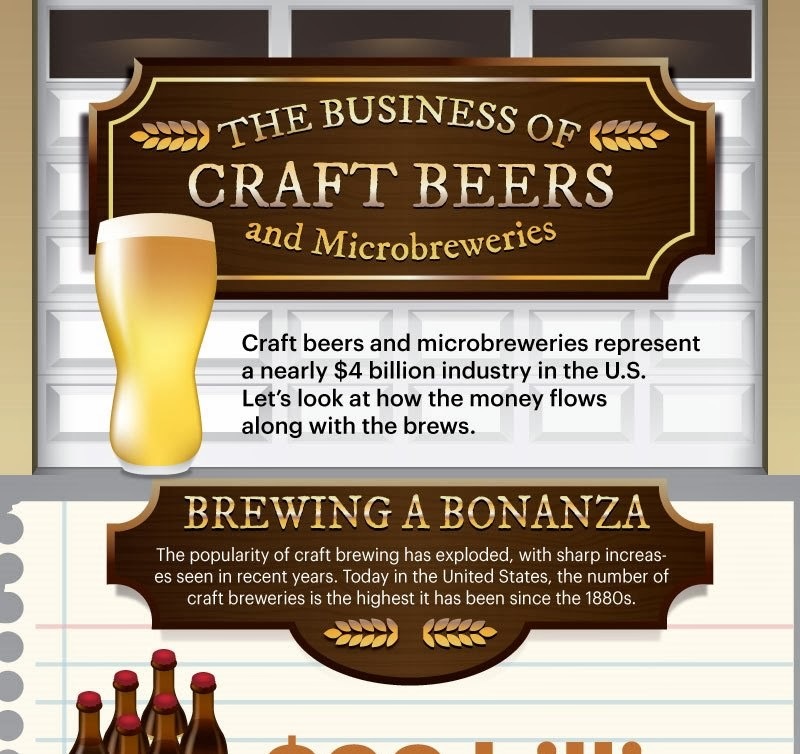 So, make sure you go and visit The Business of Craft Beers and Microbreweries. This is only the top of the infographic. To see the whole thing, follow this link. 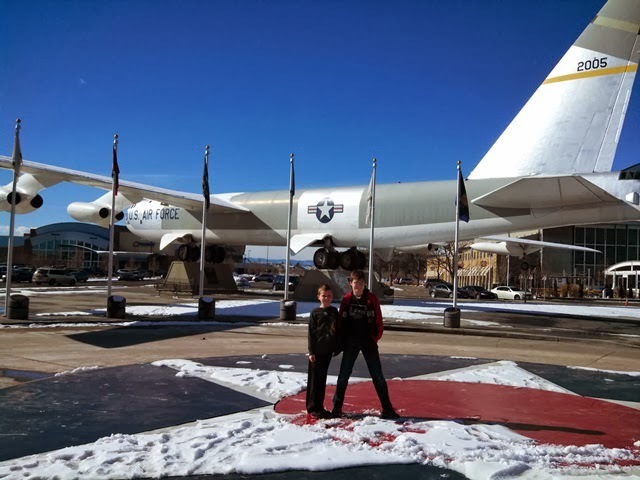 Here in the Denver area we have the awesome ... Wings over the Rockies Air and Space Museum. It is located in a huge hanger which was part of the old Lowry Air Force base, and contains all kinds of military aircraft. Best of all, on the 2nd Saturday of every month, they open up quite a few of the cockpits. The kids love this. Why wouldn't they? It is really really cool. We headed over there last month and had a great time. If you follow this blog at all, you probably know that every year I seek out beers I have not had on Zymurgy's Best Beer in America list. Sometimes I even tell you about the beers and/or my progress (see http://blog.ericshepard.com/search/label/Zymurgy%20BBIA). I voted for the list a couple years ago, but missed the voting last year. I actually voted for this year's list a couple days ago. I even posted on the SheppyBrew Facebook Wall that I would share my vote ... so here we go. This blog got 7 more "page views" in February than it did in January. So, February is the new "page view" record holder, by a real tiny amount, but when you consider 28 days as opposed to 31 days, it was actually a real strong month. By far, the most-viewed post this month was The Problem with Mr. Beer from Mar 4, 2013. You may remember it was #2 last month and #3 the month before. It has gotten enough attention lately that it is now in the top 10 all-time most viewed posts on this blog. I figure lots of people got Mr. Beer kits for Christmas. They, or in the case of December, the people who purchased the gift, got to googling, and came across my site. It is interesting (at least to me) that I have not done a Mr. Beer batch in more than 2 years, but I still get from time to time questions about Mr. Beer brewing. At this point, I just send them on to the Mr. Beer Discussion Forums.